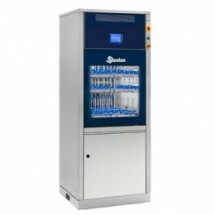 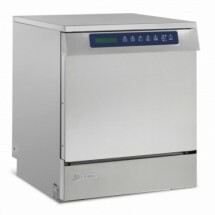 LAB 500 CL combines the washing and the hot air drying on two independent levels. 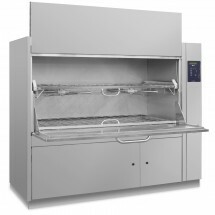 A medium/large size model, with vertical sliding down high visibility full glass door. 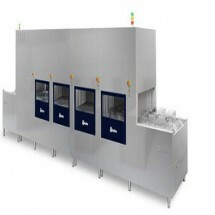 Filtered forced air drying system and up to three levels of injection washing carts on four washing/drying positions. 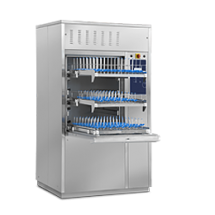 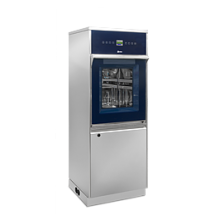 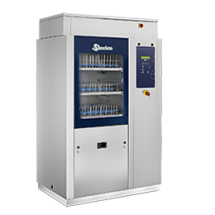 A frontal loading glassware washer, with adjustable washing/drying level positions, dedicated to middle size laboratories. 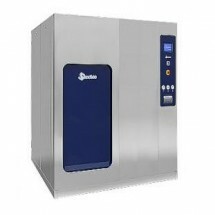 Powerful built-in filtered forced air drying system. 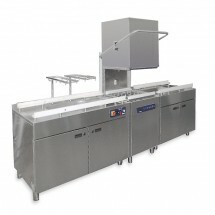 washing and the hot air drying on two independent levels.